Gladness is a registered nurse with over 22 years of experience in treatment, healthcare and clinical research programmes. Gladness has a diploma in General Nursing as well as a Post Graduate Diploma from the University of KwaZulu-Natal. 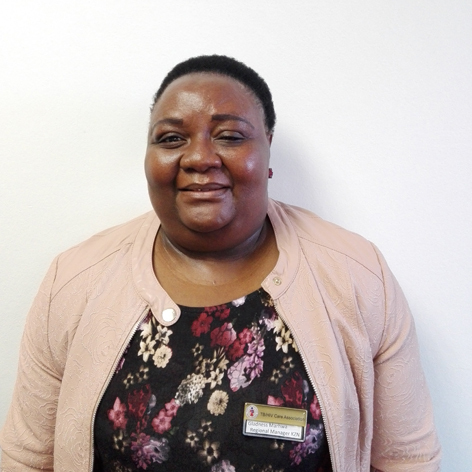 Passionate about HIV prevention, Gladness is a member of both the South African HIV Clinician Society and the SA Institute of Health Care Managers. Gladness is currently responsible for rolling our PrEP to adolescent girls and young women in KwaZulu-Natal.